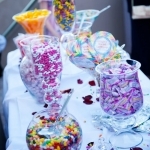 Candy Buffets, Beautiful, Elegant or Themed! 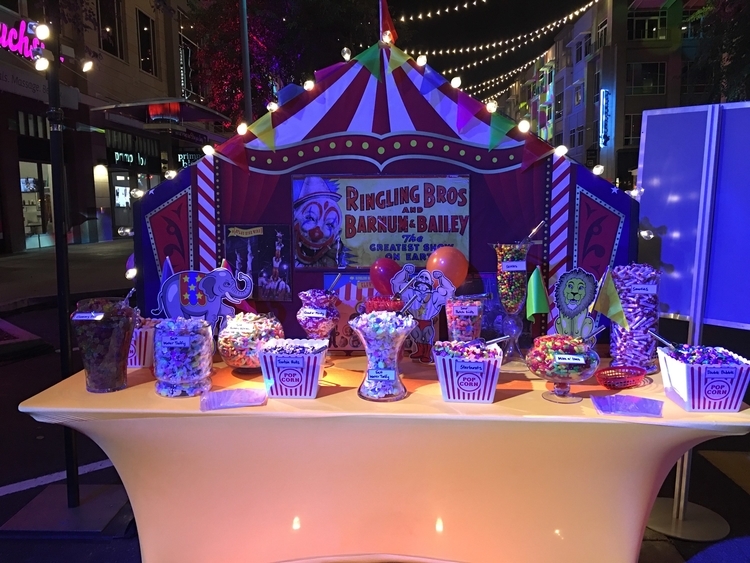 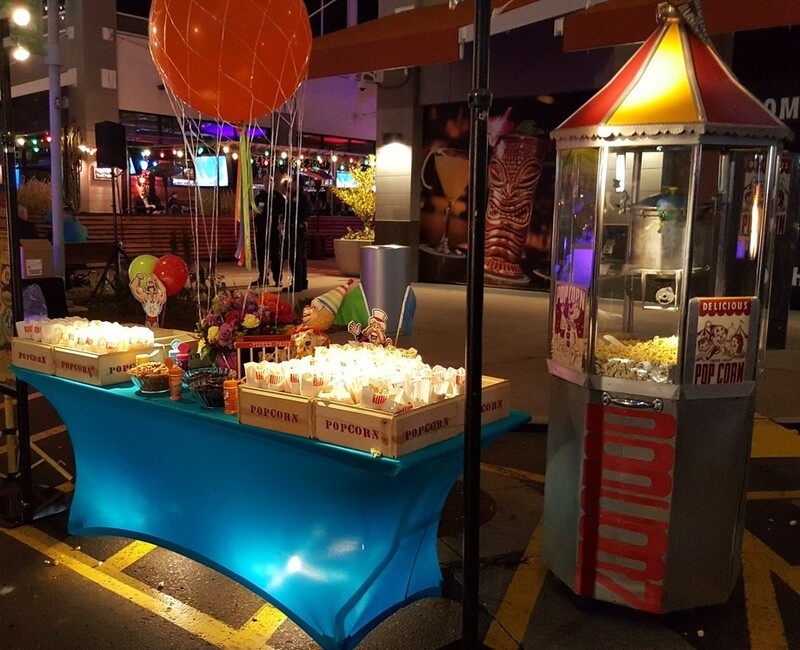 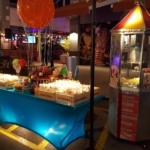 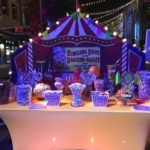 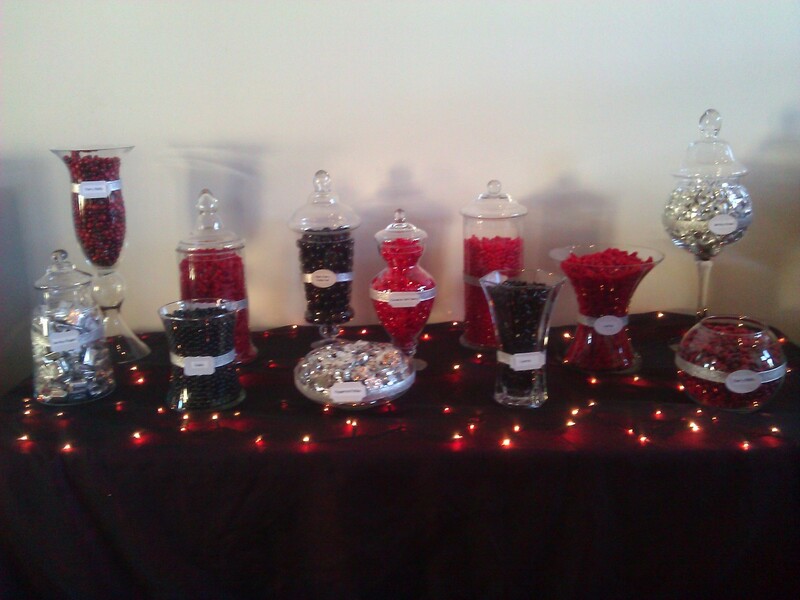 Adding a Custom Designed Candy Buffet to your next event is even easier and more affordable then you think. 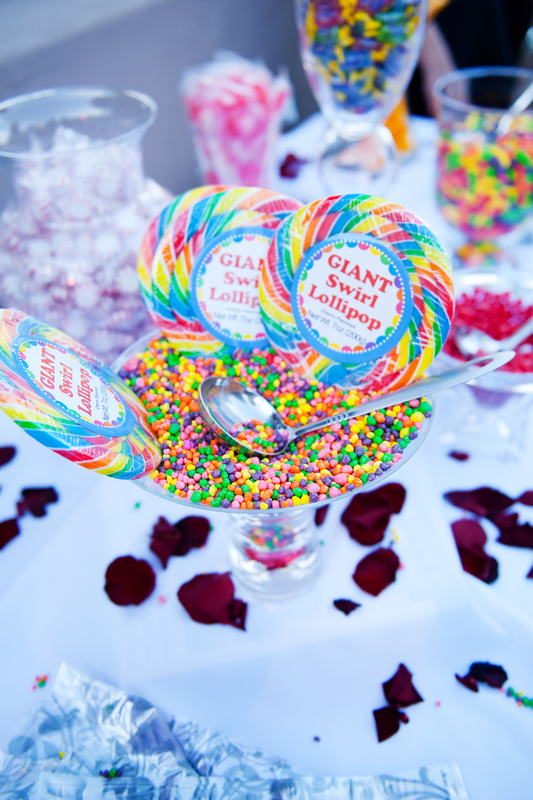 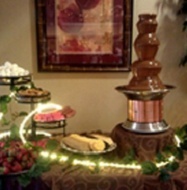 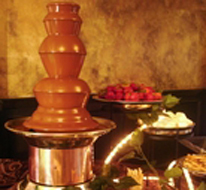 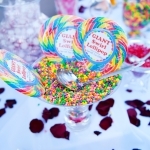 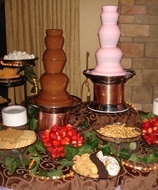 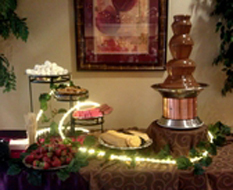 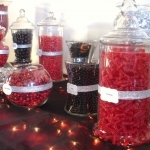 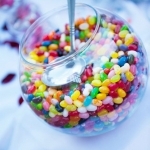 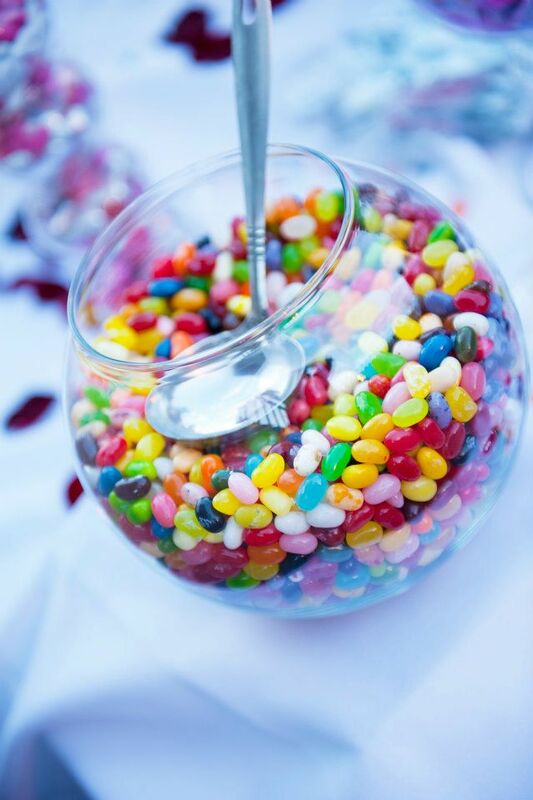 One of the most popular wedding trends has been the candy bar or candy buffet. 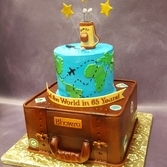 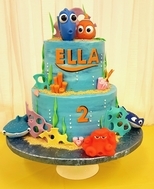 CC’s Sweet Sensations is your resource for creating one of a kind, personalized candy buffets. 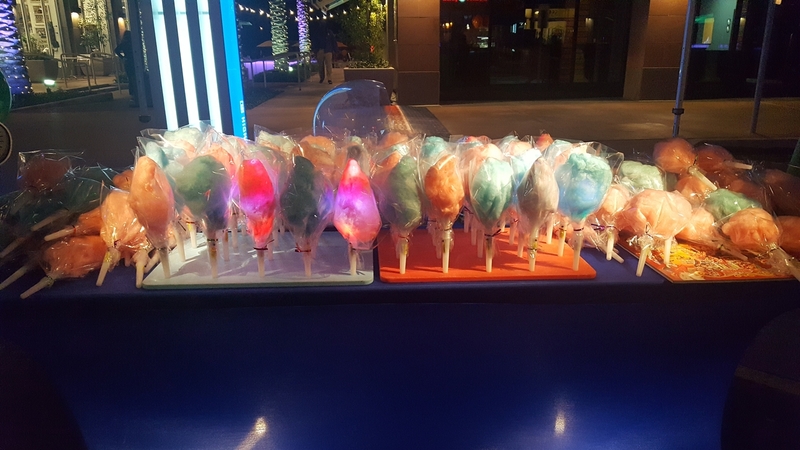 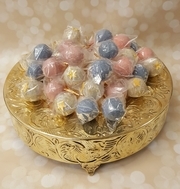 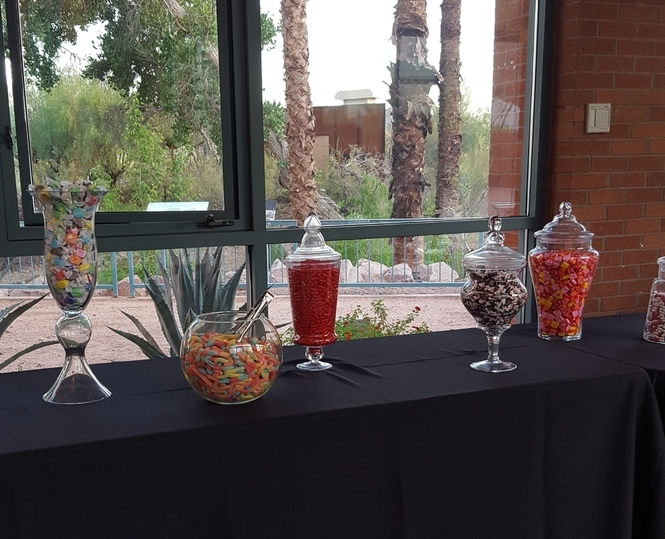 Whether you want to share with your guests your favorite candies , create a theme like nostalgia or chocolate delight, or continue your wedding colors throughout the candy buffet, we can assist you. 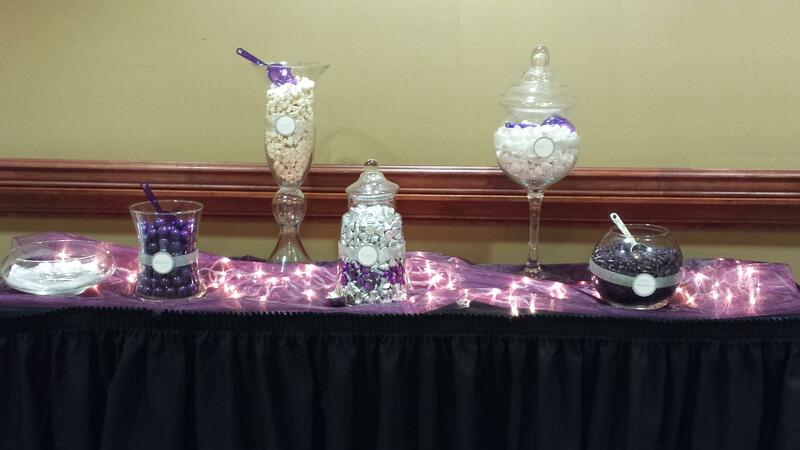 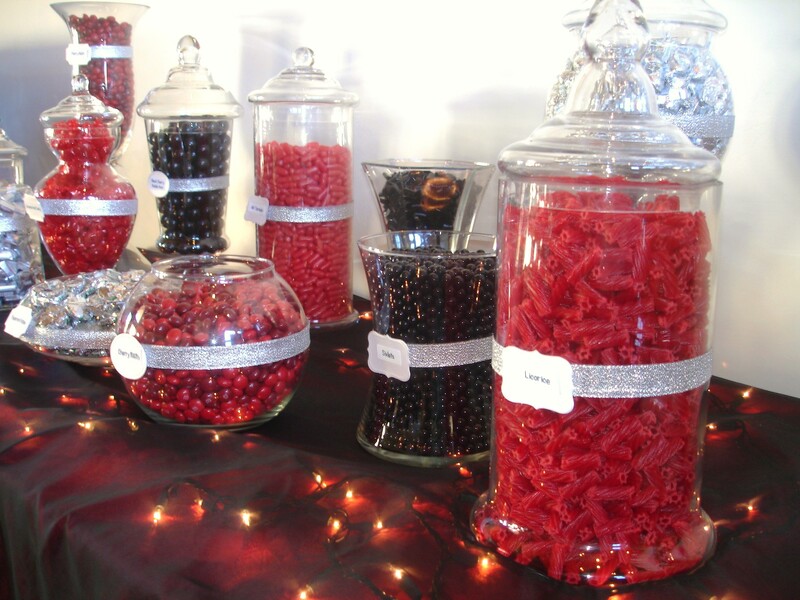 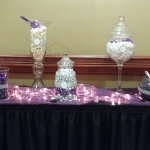 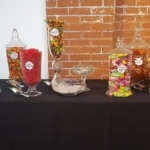 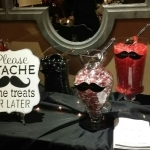 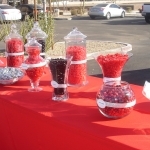 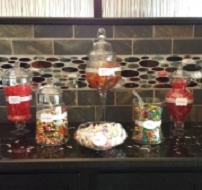 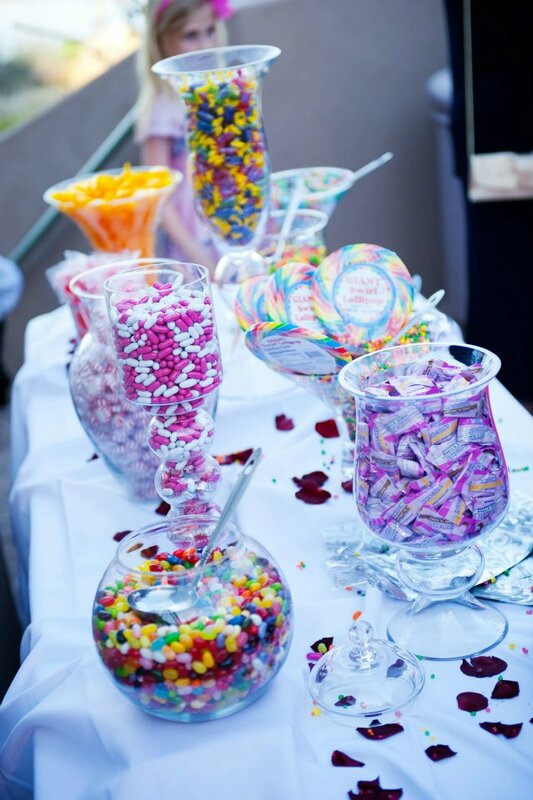 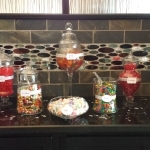 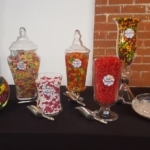 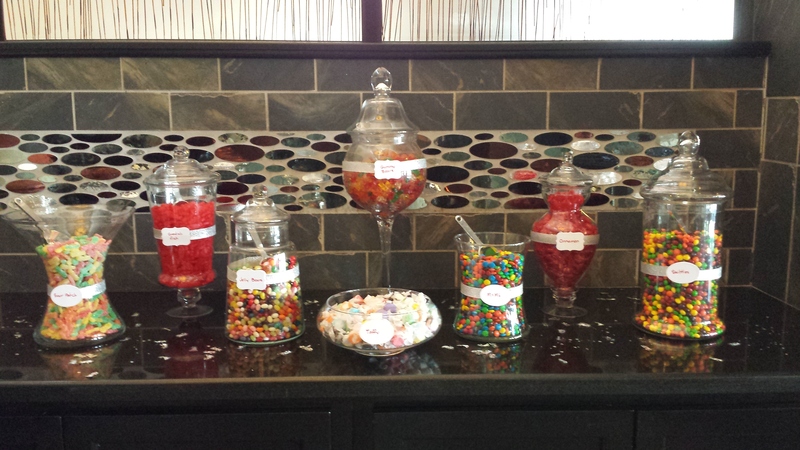 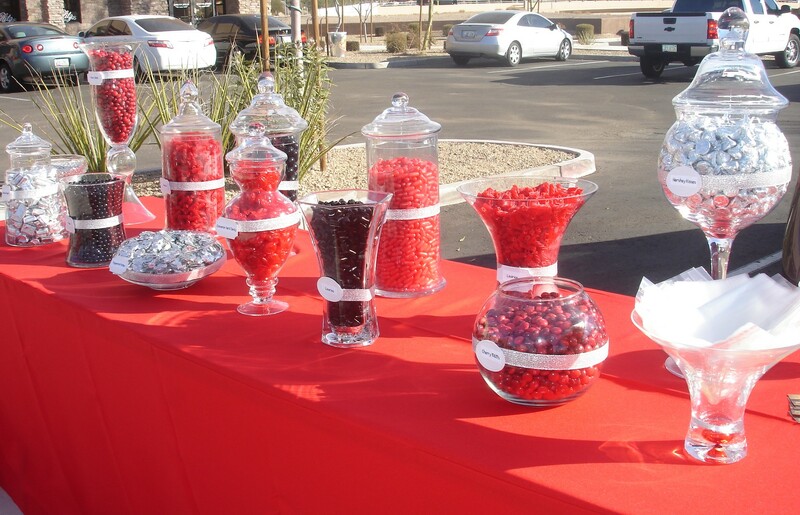 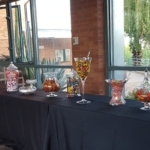 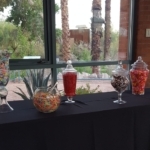 Candy Buffets includes: candy, apothecary jars, scoops, candy bags, and set-up! 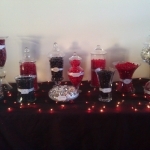 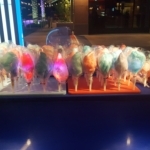 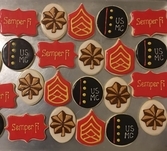 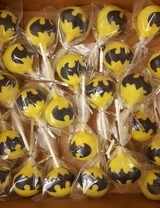 $5 per person for assorted candy and $8 per person for specific color theme. 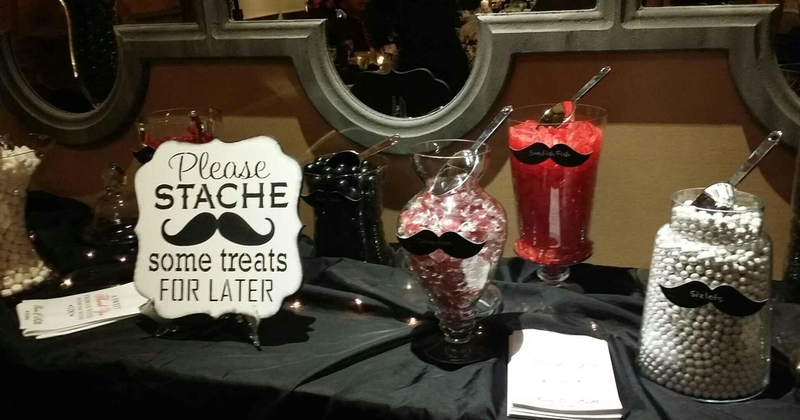 An attendant can be added for a slight fee.